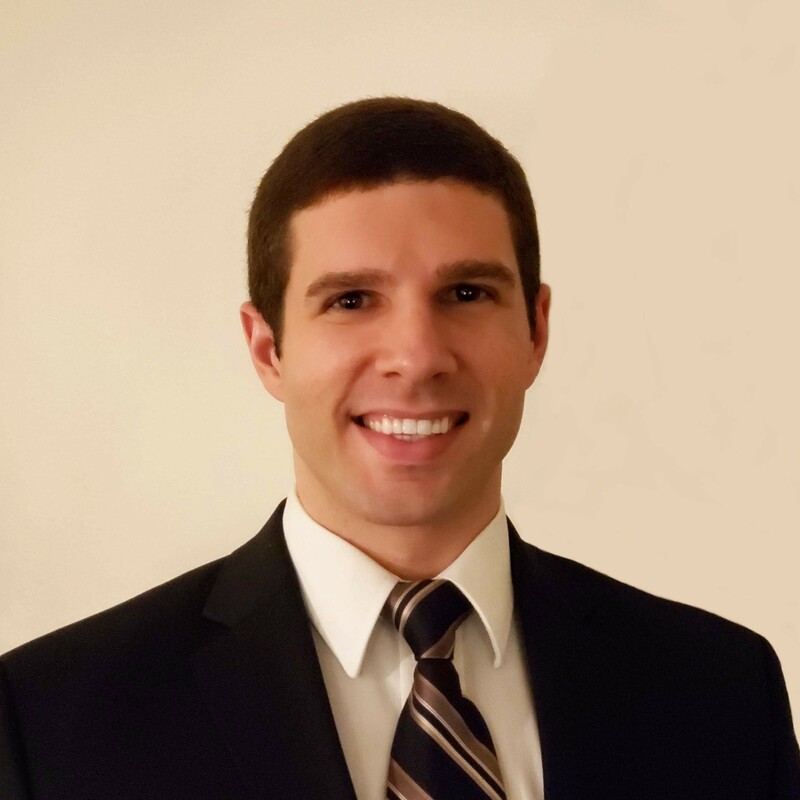 Joe Zucchi is a Physician Assistant with Master of Physician Assistant Studies degree from MCPHS University in Manchester, NH. He is also an ACE Certified Personal Trainer and graduate of Saint Anselm College with a bachelor's degree in Natural Science. Joe has trained & coached a multitude of clients to help them achieve their fitness goals and develop proper nutrition and exercise lifestyles. Joe has a deep passion for fitness and devotes many hours to researching and studying the latest and most effective techniques and diets to help clients achieve optimal health and wellness. He has the knowledge to work with a variety of people with many goals, including losing weight and gaining muscle naturally. Joe also was captain of his college tennis team and knows how to balance a busy schedule with staying fit. He is the owner of JPZ Fitness - Online Personal Training, has experience working as a Study Coordinator and Research Technician in the Nutrition, Exercise, Physiology & Sarcopenia Laboratory at Tufts University, and worked at Theresa Piotrowski MD Medical Weight Loss Center as the Fitness and Nutritional Advisor. Joe will help motivate you and give you the knowledge and tips to transform your body to become the best you can be! Offers in-person consultations and online programs to help clients improve body composition and achieve their fitness goals through nutrition, training, and lifestyle changes. - Study Coordinator & Research Technician in the Nutrition, Exercise, Physiology & Sarcopenia Lab within the Jean Mayer USDA Human Nutrition Research Center on Aging at Tufts University - Extensive background in Exercise Physiology and ability to perform physical performance training and testing - Ability to multitask & conduct technical and administrative aspects of the research studies including: coordination of staff and participants; study logistics; and management of data and study documentation for Institutional Review Board (IRB), clinical research forms, and quality assurance.